Noli yoga wear is exclusive available in the Netherlands at YogaHabits. Noli combines art with comfortable yoga leggings in soft 8-way stretch fabric. Like these perfect fitting Tree print yoga leggings. This black yoga legging has a high waist design. Made of luxury Italian 8 way stretch fabric that contours and flatters. Noli yoga leggings have a slimming contoured fit, soft 8-way stretch fabric and the elastic free waistband stays in place! In Nero, the perfect basic black yoga leggings. 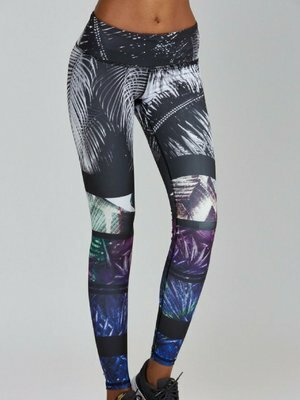 Noli yoga leggings have the most beautiful prints. These Nepal leggings have a slimming contoured fit, soft fabric and the elastic free waistband stays in place! Noli yoga leggings have the most beautiful prints. These Sky Bird leggings have a slimming contoured fit, soft fabric and the elastic free waistband stays in place! Noli yoga leggings have the most beautiful prints. These Laser leggings have a slimming contoured fit, soft fabric and the elastic free waistband stays in place! Noli yoga leggings have the most beautiful prints and the perfect fitting. This Noli Concrete Jungle legging is great for ashtangha, vinyasa, yin and hot yoga. Noli yoga leggings have the most beautiful prints and the perfect fitting. 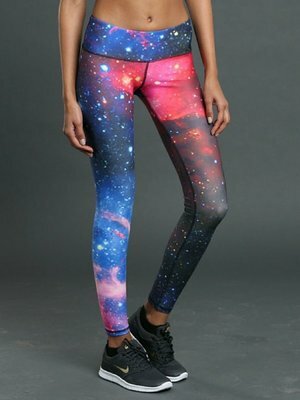 Like this multicolor legging in Galaxy print. And more Noli yoga wear at YogaHabits. YogaHabits brings Noli Yoga wear to Europe! Noli combines yoga leggings with art. Check out these beautiful comfy black yoga leggings with Buddha print now. YogaHabits brings Noli Yoga wear to Europe! Noli combines yoga leggings with art. Check out these beautiful comfy yoga leggings with Tree print now.